What would you do with a second chance at love? Kate never thought she'd see her old boyfriend, Dan, again. 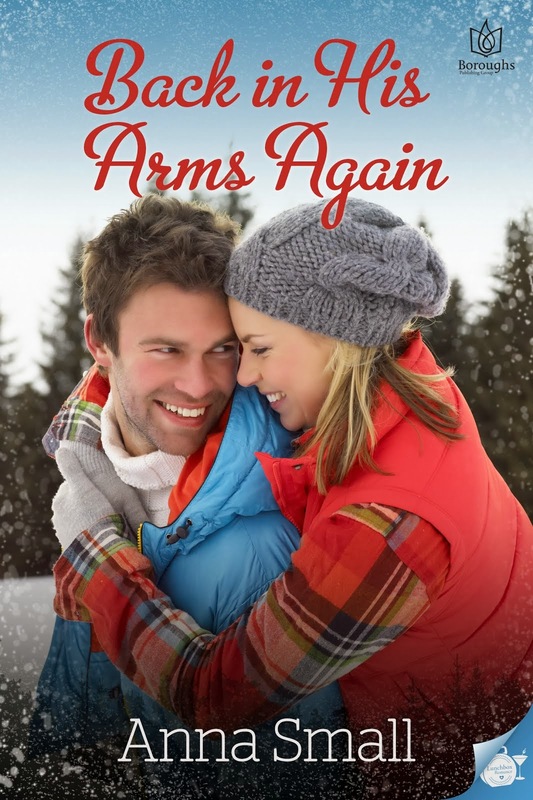 But when her daughter falls in love with his son, sparks fly at a reunion that forces her to choose between holding onto past regrets or risking her heart for one more chance at love. 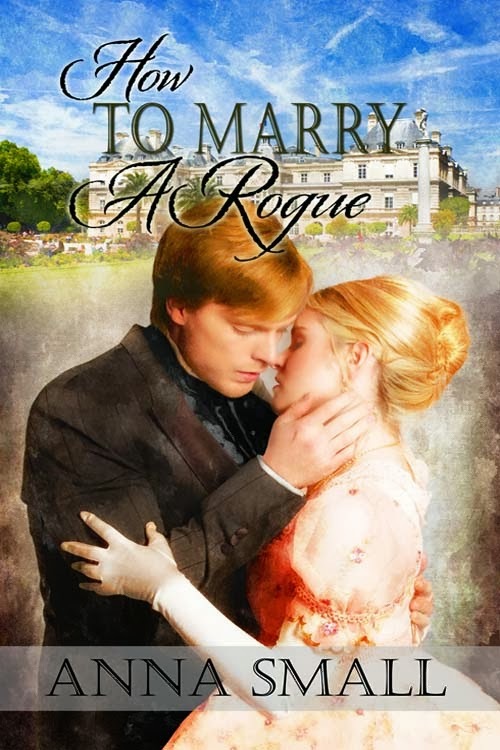 Available now, where all fine romance books are sold! Kindle, Nook, etc. 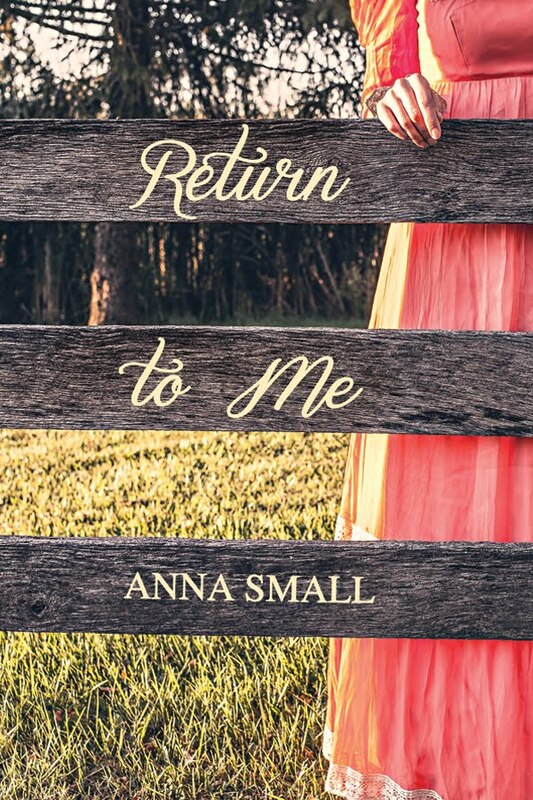 Kate Thorne never expected to see her old boyfriend again – especially since he left her for another woman twenty years ago. But fate always has other plans. Dan Reynolds is shocked to learn his son’s new fiancée is Kate’s daughter. Widowed and in a loveless relationship, he’s always regretted losing Kate and wonders if any old feelings still linger. Brought together on the eve of their children’s wedding, they share one last, passionate weekend, promising to go their separate ways. But will one weekend be enough, or can they forgive their past mistakes and take a chance on a new life together? I just finished TACOF. I had to read it because my youngest son had dated my first loves daughter. Even though we both are still happily married to our spouses, we get all nervous and bubbly around each other. My husband laughs at me and says I make "teenager love eyes" at HIM when we're together. HE always has a huge smile and a nervous giggle also. So when I saw this book I knew I HAD to read it!! It was Wonderful!!! Thanks for writing it! I will be looking for more of your books. Thank you so much for your kind words! I'm so glad you enjoyed the book and that you had a "connection" to the story. I'm sorry I didn't respond sooner, but am not too technically savvy when it comes to my beautiful and complicated website!